A technique which utilizes a screenwriter Blake Snyder, is a cork Board and cards. Hang a large cork Board on the wall, take the card with episodes, blocks, your future excerpts of the text (novel, article, report) and using drawing pins, attach these cards on the Board anywhere. With cards you can never leave. The bustle of a pack of cards in his pocket, go to the nearest coffee shop, get a pack and sit for hours, shuffling your deck, laying out scenes, thinking about the sequence, looking for the good and bad moments. The Board allows you to “see” the full picture before you start to write. It is a good way to test different turns, ideas, dialogues and the rhythm of history and to understand how well they are combined. It is a way to visualize the text with a good structure. That’s great! Pirating helps you to reveal your personality and improve writing skills. During a session of you need to get to my initial thoughts, before the well-behaved side of the mind “cleanse” them, nullifying their effectiveness. So write not, as you say, and how to think. What is the best idea you heard in the last seventy two hours? Write about it for five minutes, including into their work everything they’ve learned. When five minutes is over, review written. If you can read it out loud and it will be clear to others, you suppressed your deepest thinking. 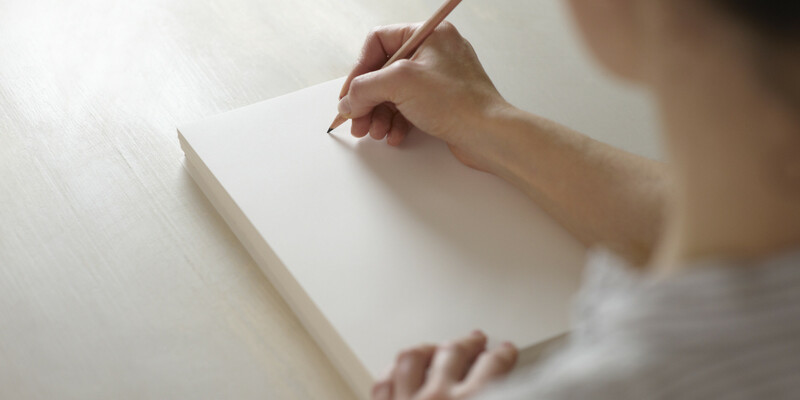 Take another five minute session of writing and try to put on paper your initial thoughts. “The process of writing brings pleasure. When you create a phrase, sounding exactly as you designed it, comes a wonderful feeling of power” Susan eagle, journalist. You build a sandcastle and suddenly you notice that the waves washed ashore a message in a bottle. It is written there. The researchers landed on a distant planet. An amazing sight opens before them. Tell about their adventures. You sit in a café and suddenly time stands still. Describe everything you see. The discovery of the Universe at the first speck of dust laid down in our closer look. The subject of their own story. The story is hidden in it, like a pearl in the shell. We must, as a pearl diver, holding my breath, deeply to dive, to find, to pull the light of day, and then very carefully, with love and gratitude to try to extract it from the pearl shells. In order for the subject to confide in you, took you for his, with him to establish cordial relationship. Look, I put on the palm was a piece of lump sugar. Silently staring, intently, what he is of perfect form, what he white, polished facets, but all of the tiny grains, and every you see what happened? begins to softly Shine. As he tries to not disappoint, bringing that moment in front of us responsibility for the infinite Universe! 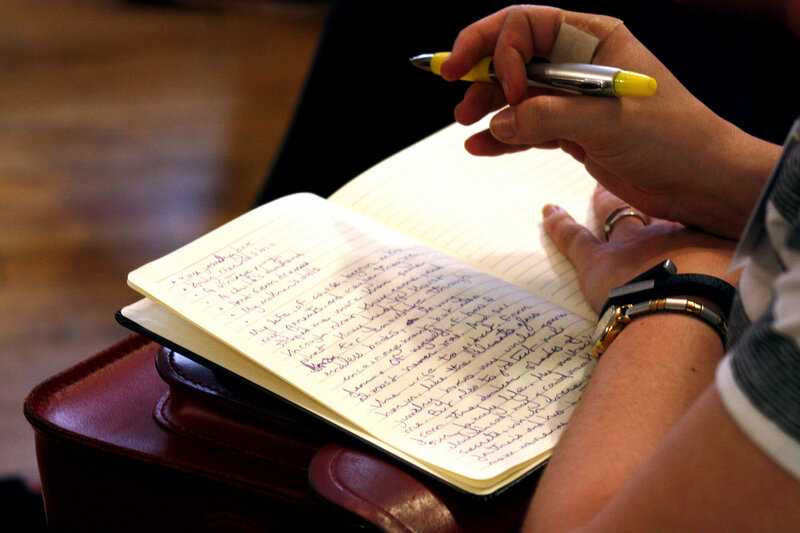 Develop the ability to write without fear with the help of exercises with a timer. Set the timer for five minutes. Then start working on your project. Your goal is to spend that time free of stress and criticism. Immerse yourself in the process and not think about the result. Choose the part that seems the most simple and fun. And no searching of information during this time you have to write, not to read. In addition, avoid reflections, especially in the beginning of the session. Thinking is not writing. If you are stuck, describe your problem or write a pass and go to another part of the project. This is especially useful in the first minutes of work. When the timer sounds, stop and reward yourself! Gradually increase work time with the timer up to ten, twenty minutes, etc. Famous writers have created for themselves the rituals that helped them to focus on the text. Someone is blocking all the exits to the network and hangs up the phone, someone suggests a careful order to the table and sets a writing mascot. “I’m shutting off the phones, draw the curtains, put on headphones and put in a playlist the same list of twenty songs that sound all the time. This is necessary in order not to allow the outside world to infiltrate my lair” (Michael Lewis, writer).